Shengpo (Samuel) Wu joined Whirlpool Corporation as president, Whirlpool Asia, and a member of the company’s Executive Committee, in February 2017. He provides overall leadership for the company’s business throughout the Asia region. Wu joined Whirlpool from his role as president and chief executive officer, Asia Pacific, of Osram GmbH, a globally leading lighting manufacturer. 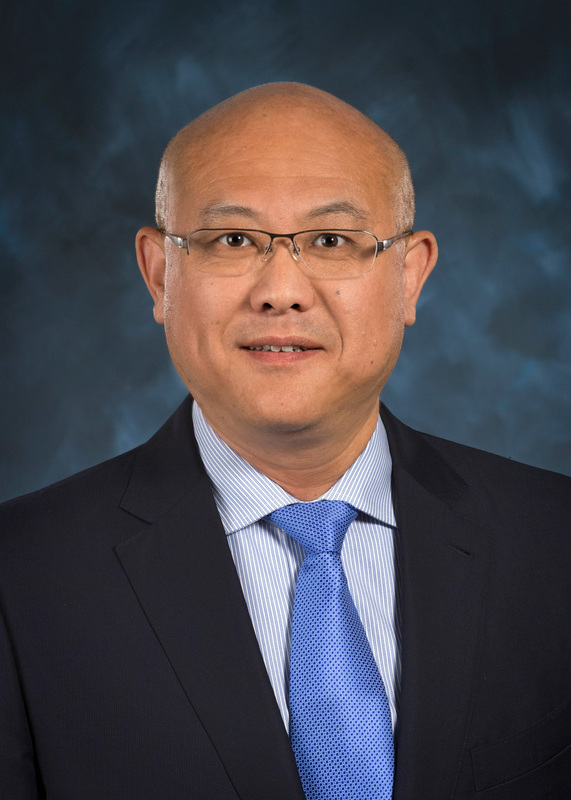 Wu’s career started in engineering and has grown over time to leadership roles in quality, operations, sales and marketing and business strategy. He held regional and global executive positions at both General Electric and Honeywell. Wu also co-chaired the U.S.-China Energy Cooperation Program, Industrial Energy, with the American Chamber of Commerce in China. Wu received his bachelor’s degree from Tsinghua University. He completed a master’s degree in mechanical engineering from the University of Nebraska-Lincoln, and a master’s degree in information management from Keller Graduate School of Management of DeVry University.